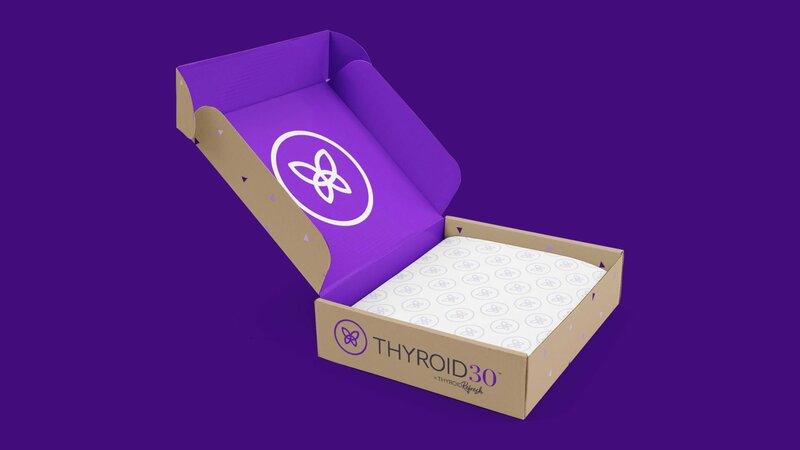 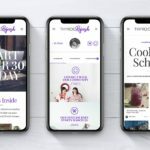 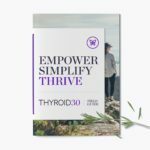 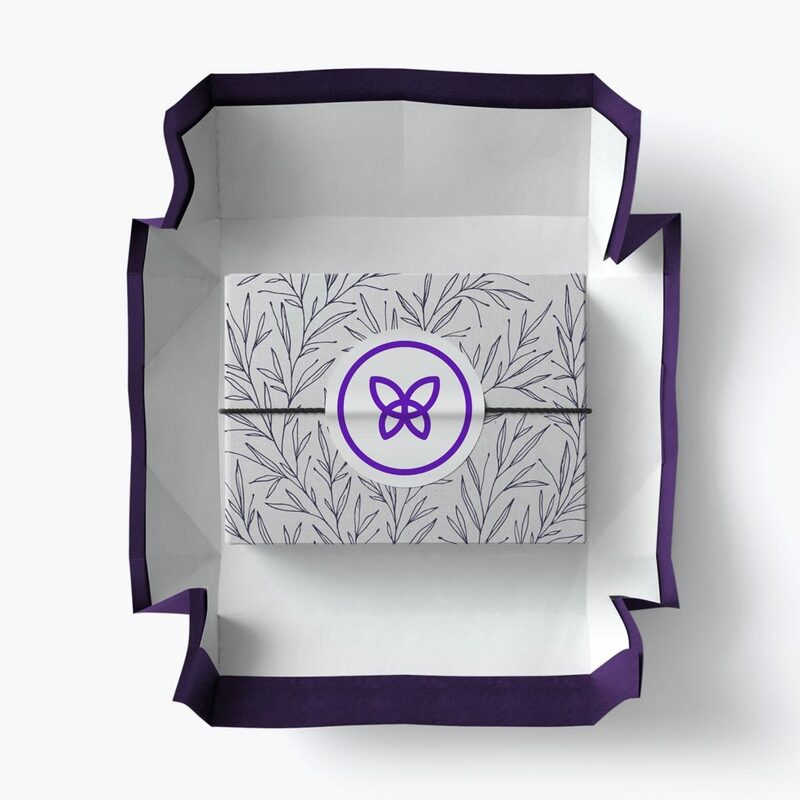 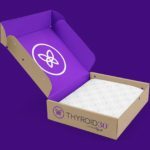 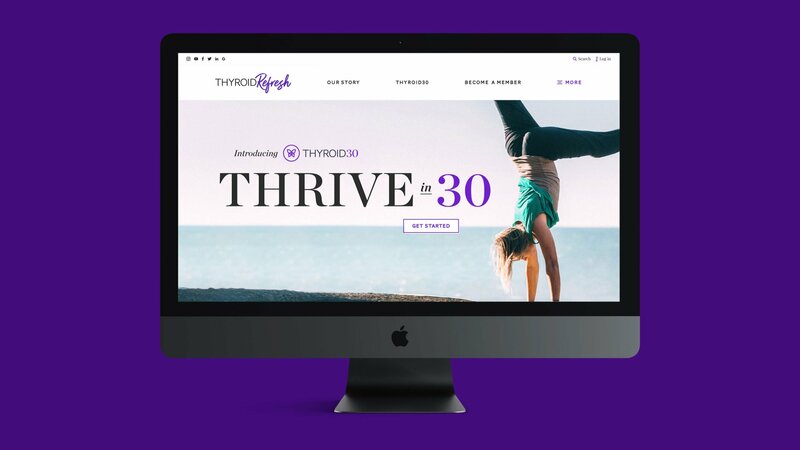 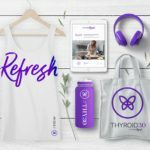 After struggling alone for years to implement thyroid-specific diet and lifestyle changes, Thyroid Refresh Founders and thyroid health patients, Ginny Mahar & Danna Bowman set out to create a place where the journey is no longer lonely, and the power to thrive is put back into your hands. 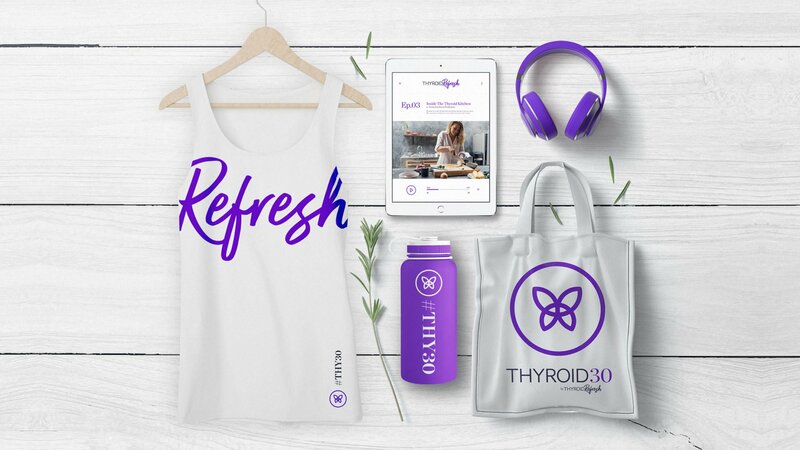 The Thyroid Refresh website was designed to become a community and provide relevant information to millions of people that suffer from Thyroid-related health conditions around the globe. 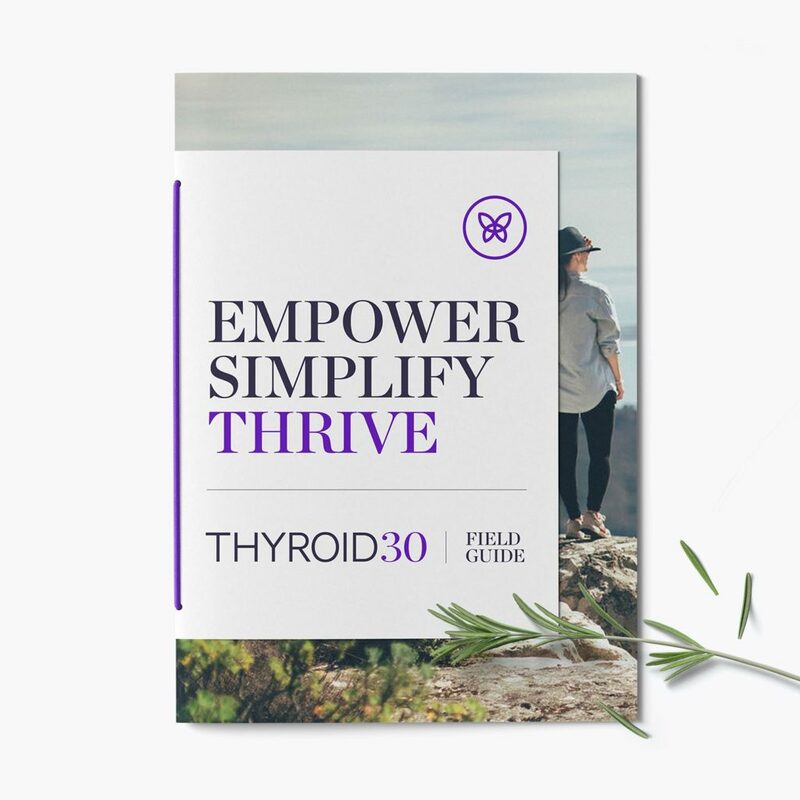 It is jam-packed with free resources but also offers premium content for paid members. 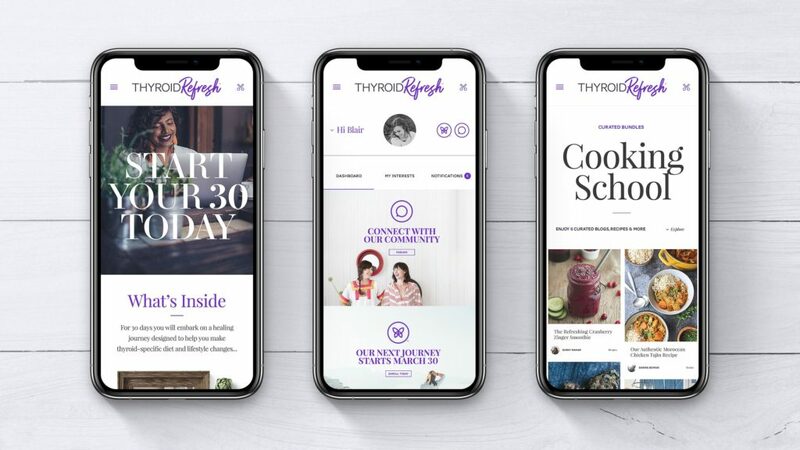 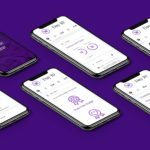 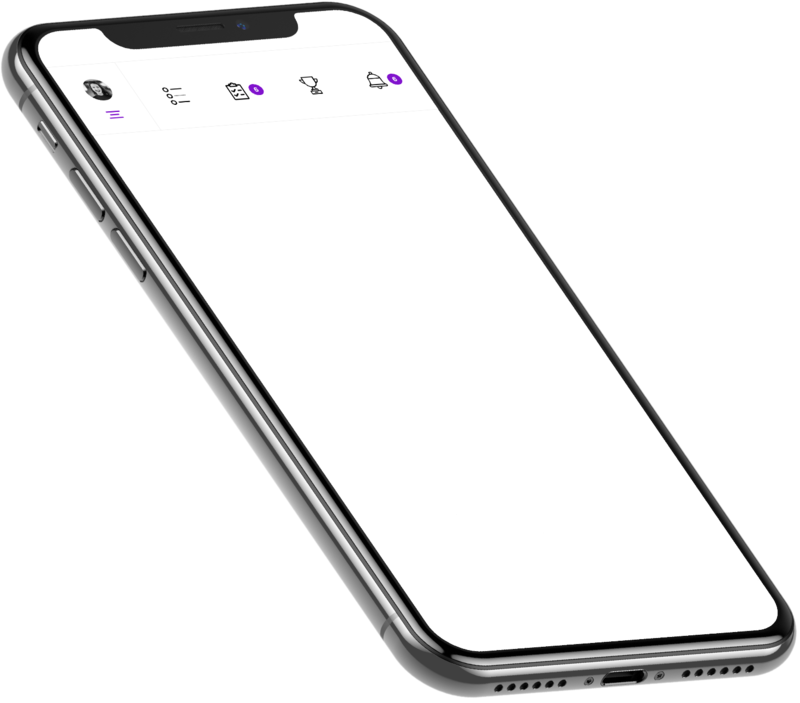 The highlight of the project was the creation of THY30 – a paid web-app that is designed to help users ‘refresh’ their thyroid by following 8 daily rituals over 30 days while logging progress within the app to earn points and badges. 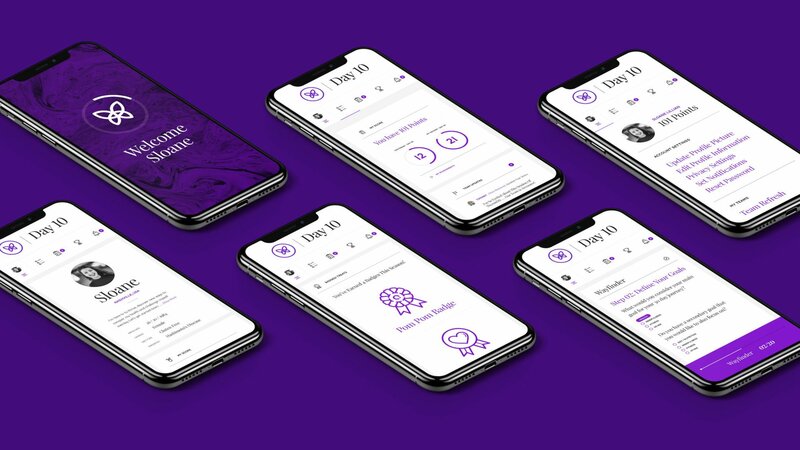 Users can create teams and compete, get support from other users via the native social platform and have access to daily tips and resources. 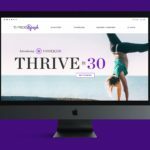 Each 30-day program runs 4 times per year.